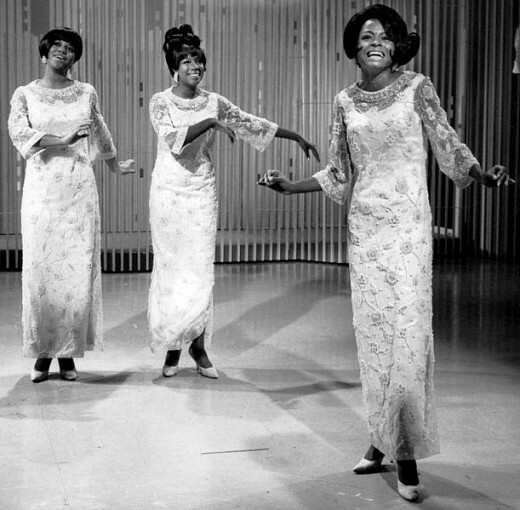 Gotta Have Me Some Soul from "Dreamgirls"
I once watched The Oprah Winfrey Show where the guests were two singers I like - Beyonce Knowles and Jamie Foxx. For a moment, I thought they were talking about some collaboration on an album. But as soon as Winfrey called to the stage comedian Eddie Murphy, Broadway star Anika Noni Rose, and American Idol sensation Jennifer Hudson, I knew there was something more. Watching on, I discovered that these five stars were talking about their latest movie, Dreamgirls. Yes, Dreamgirls is a film for those of us who like the '60s and '70s American R&B music. Brought to the big screen from the Broadway stage, the movie is about the denizens of the music industry. It's the story of how a black female group from Detroit, Michigan - Deena Jones & the Dreams (Knowles as Deena, Rose as Lorrell Maya Robinson, and Hudson as Effie White) - gets a lucky break and quickly rises to stardom. Spicing up the story is the maneuvering of the record producer Curtis Taylor, Jr. (played by Foxx) who clashes with talent manager Marty Madison (played by Danny Glover) and songwriter C.C. White (played by Keith Robinson). Add to that the pitiful downfall of Effie and loud performer Jimmy "Thunder" Early (played by Murphy). I associate Deena Jones & the Dreams with Diana Ross & the Supremes, Jimmy "Thunder" Early with James Brown, C.C. White with Smokey Robinson, and The Campbell Connection with The Jackson 5. Yet, what gets me hooked each time I watch Dreamgirls is not the story, but the music! The song and dance sequences are simply sensational! I snap my fingers and sing along to the upbeat songs Move, Fake Your Way to the Top, Cadillac Car, Steppin' to the Bad Side (love the "Gonna take a mean ride" line!) and Heavy. Effie (Jennifer Hudson), Deena (Beyonce Knowles) and Lorrell (Anika Noni Rose) performing "Move"
"Steppin' to the Bad Side"
But the tunes that so captivate me are the mellow Family and When I First Saw You which Foxx and Knowles sing as a duet at the closing credits. Branching out toward the sky. Than just you and I.
Curtis (Jamie Foxx) singing "When I First Saw You"
Still, my attention is immediately drawn to the It’s All Over number, as I feel its intensity. It’s amazing how a confrontation scene can be well presented with music. Hudson belting out "And I Am Telling You I'm Not Going"
My kudos, too, to Murphy for doing an exceptional job playing Jimmy. I’m especially entertained by his raucous performances in the numbers Fake Your Way to the Top and Jimmy’s Rap. In fact, my son loves aping him that I have to stop him from declaring "Sweet Mother Jesus" which I consider a profanity. Jimmy “Thunder” Early (Eddie Murphy) doing his grating "Fake Your Way to the Top"
I'm amused at Lorrell who’s foolishly devoted to Jimmy. I find her naive and dumb, particularly in that bus scene where she asks Jimmy "What's R&B mean? ", and he jokes, "Rough and black." I’m also impressed by the little lead singer of The Campbell Connection. In the number Perfect World, he performs his Michael Jackson-inspired role with much ease and confidence. 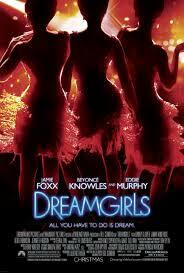 I recommend Dreamgirls to anyone looking for lively entertainment. The songs will keep playing in your head after watching it. Just think of these lyrics : "We're your dreamgirls...Boys, we'll make you happy." YES, and I enjoyed it! No, but I'd like to watch it now! I've seen it, and I guess it's okay. No, and I'm not interested. Thanks. The film's soundtrack that's worth keeping! Got some soul to tell us something? Wow, you sure have some connections, word55! When I was young, I used to imagine what it was like being in the recording business. My love of music has also prompted me to write a few songs. Unfortunately, I don't play any instrument and I can't read notes. Anyway, thanks for stopping by! Warm regards! Hi Charito, you've shared some very wonderful information here. Yes, growing up on MOTOWN music has landed me in the business for life. 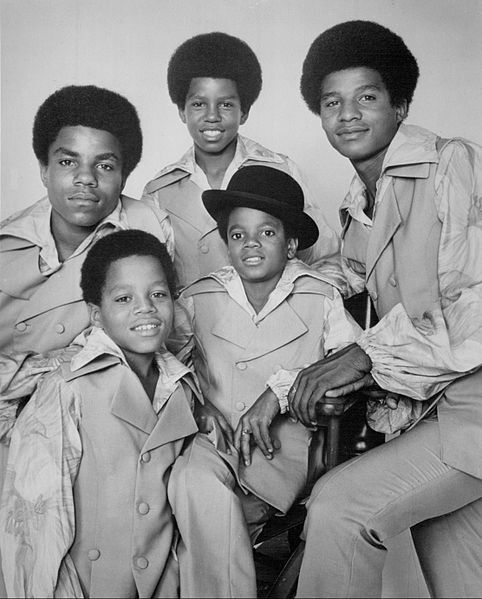 At one time I was introduced to the Holland Brothers songwriting team at Motown (Holland Dozier Holland). I was given the assignment of producing a couple of songs for their singing niece living here in Chicago. It was a great experience although nothing much became of it. Dreamgirls is a classic movie. Jennifer lived six miles from me. It would have been nice to have her voice on one of my tracks. Beyonce's voice too. Anyway, thanks for presenting such a wonderful and well researched musical hub. All the videos were great entertainment too. You are full of life! I did see this movie and loved it - the music, the fashion and the social history. Great review on this film. Love the videos you shared. Going to check out the movie now. Love this music too. 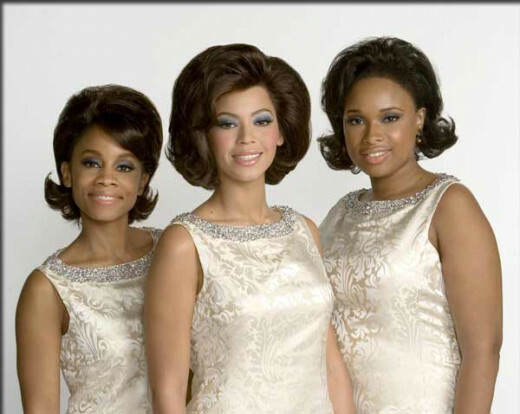 I haven't seen Dreamgirls, but I love listening to the music of that era. I heard so much about this film and still haven't seen it! I definitely will now though! Dream girls is an awesome movie. @SusanDeppner: Glad you dropped by! Sounds like a movie (particularly the music) I'd really enjoy. Thanks for the great review!